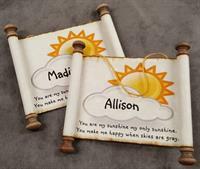 Our Distinctive, Handcrafted, Patented Scrolls can be Personalized/Customized for your special occasion! Scroll Keepsakes are Treasured Forever! 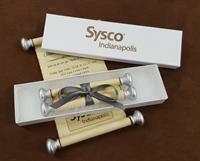 - Your Message + Our Scrolls = An Unforgettable Gift!